Over the years, Truth Spring has delighted in the overwhelming support we have received from the Columbus community. 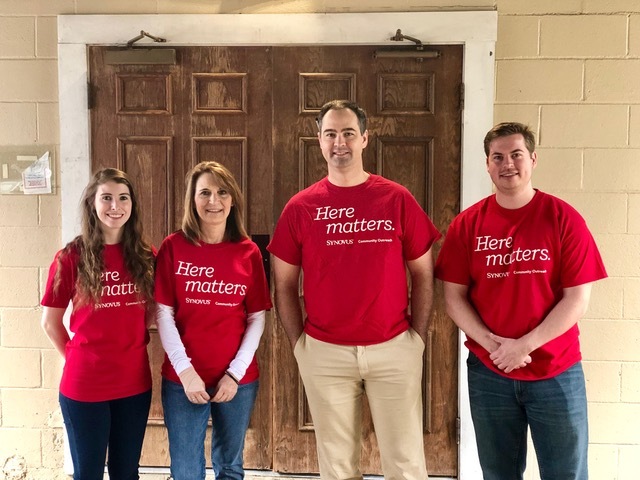 As we continue within the stride of that devoted support, we are excited to announce that Synovus has chosen Truth Spring as their 2019 Spring Here Matters campaign! Synovus team members are doing a fantastic job of supporting our students and teachers in both practical and meaningful ways! Truth Spring Family, please join us in celebrating this honor.